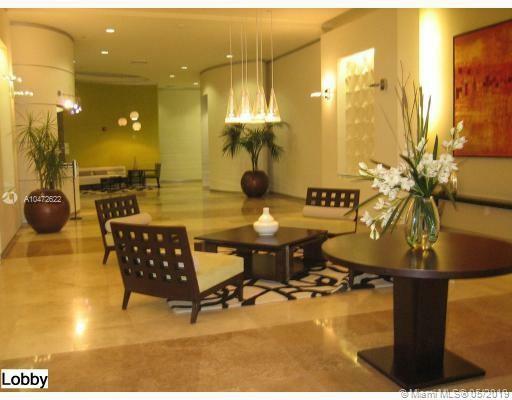 ENJOY THIS BEAUTIFUL & LARGE 2-BEDROOMS APARTMENT, ON A FULL SERVICE LUXURY STYLE HIGH RISE BUILDING, WITH A GORGEOUS VIEW, STAINLESS STEEL APPLIANCES, GRANITE TOPS, AND ALL AMENITIES: 2-POOLS, SUN DECK, JACUZZI, SAUNA, STATE OF THE ART GYM, POOL TABLE, CLUBHOUSE WITH KITCHEN FACILITIES FOR CATERING PARTIES, MEDITATION GARDEN, MANAGEMENT ON SITE, 24-HOURS VALET PARKING, 24-HOURS LOBBY ATTENDED, 24-HOURS SECURITY. 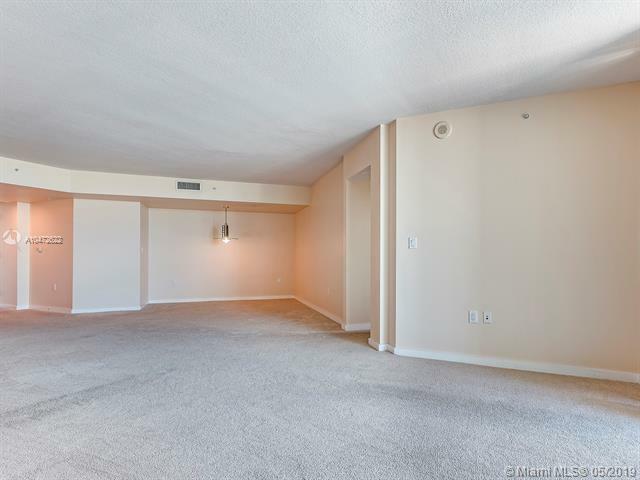 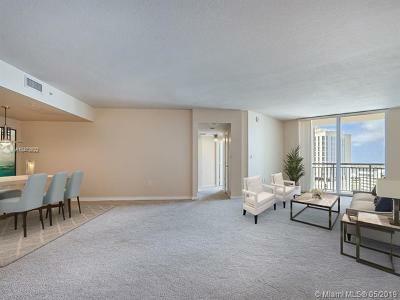 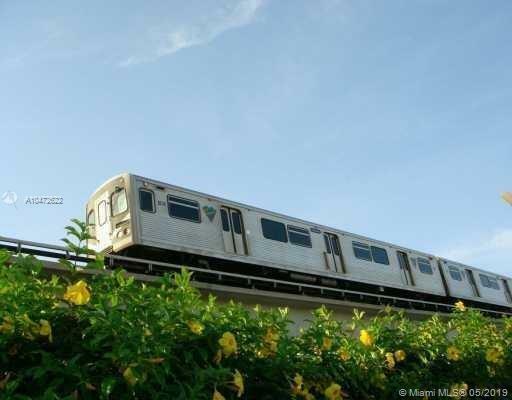 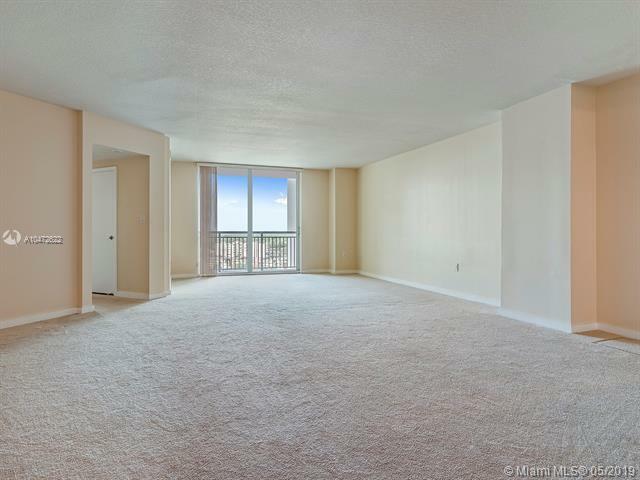 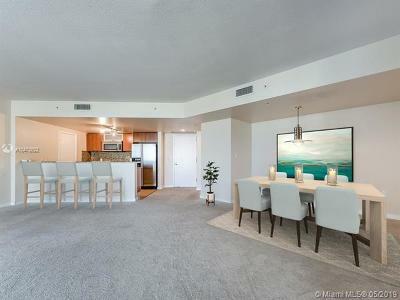 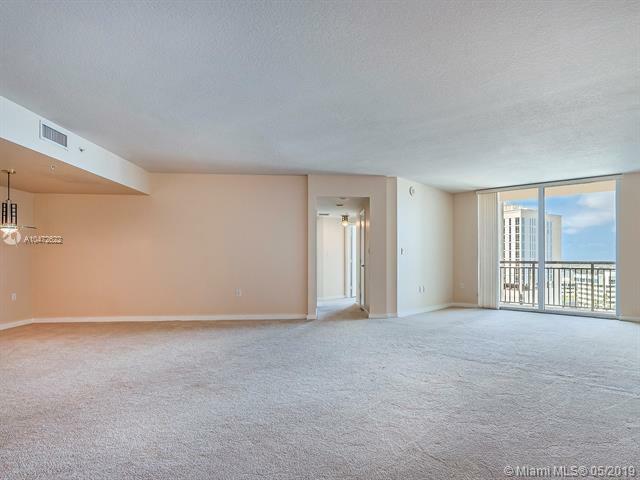 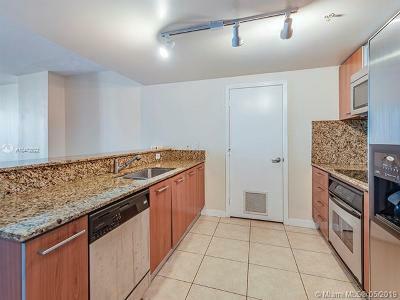 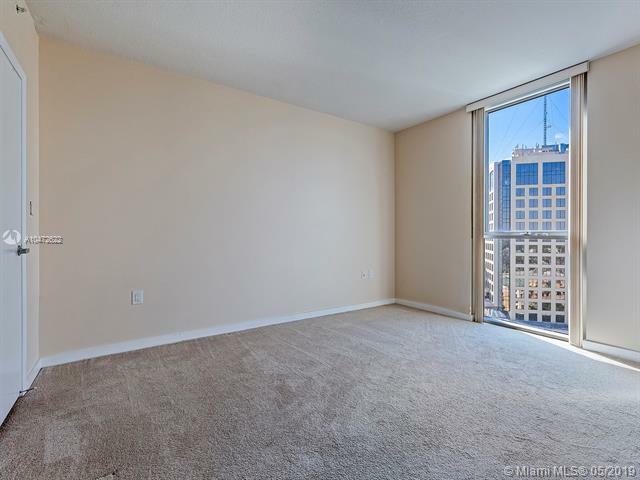 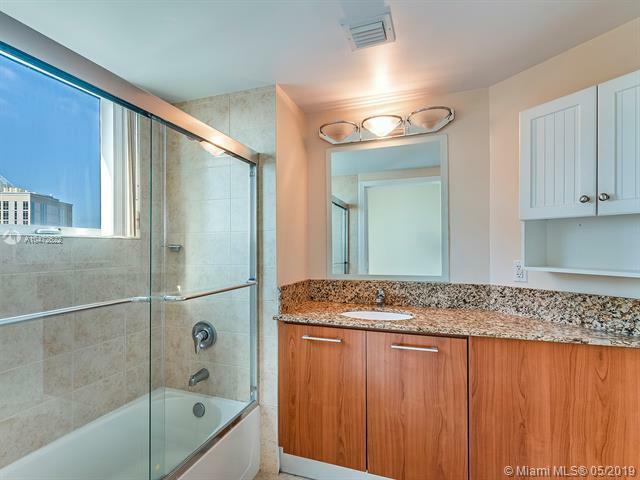 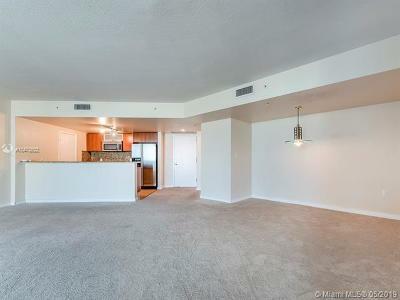 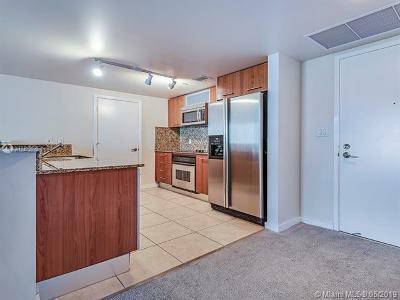 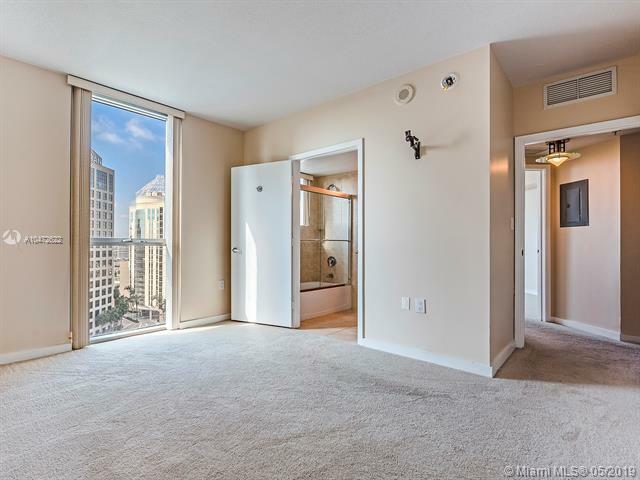 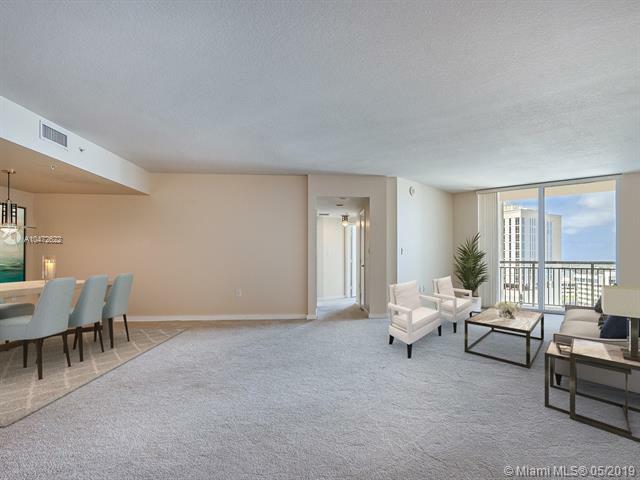 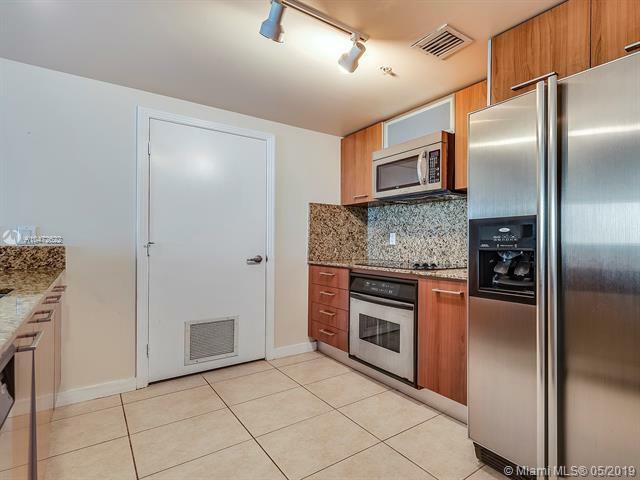 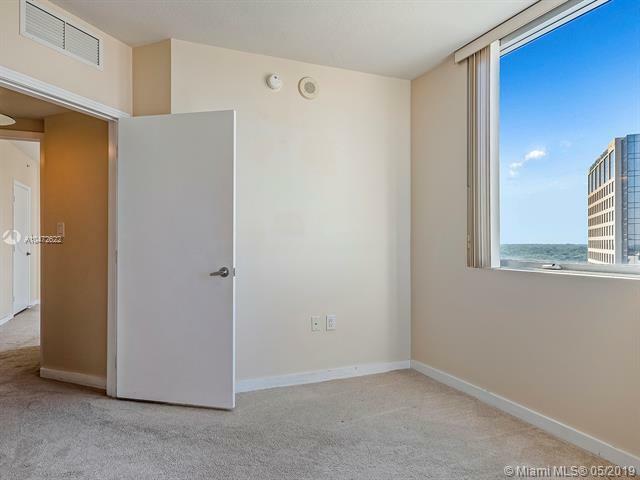 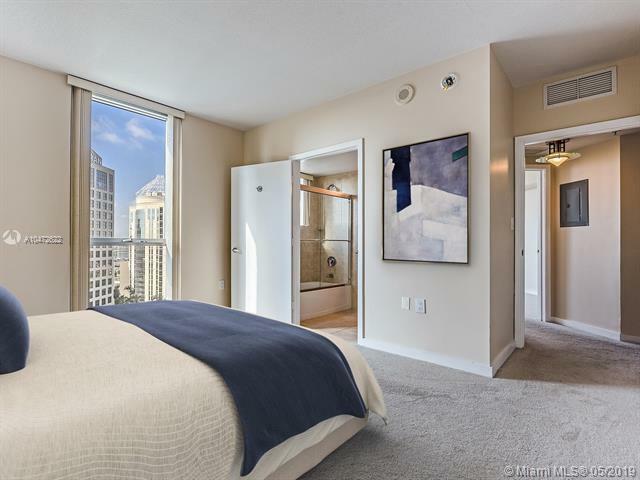 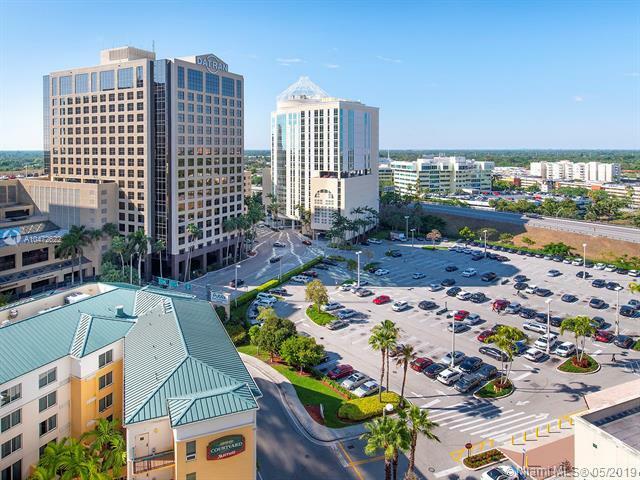 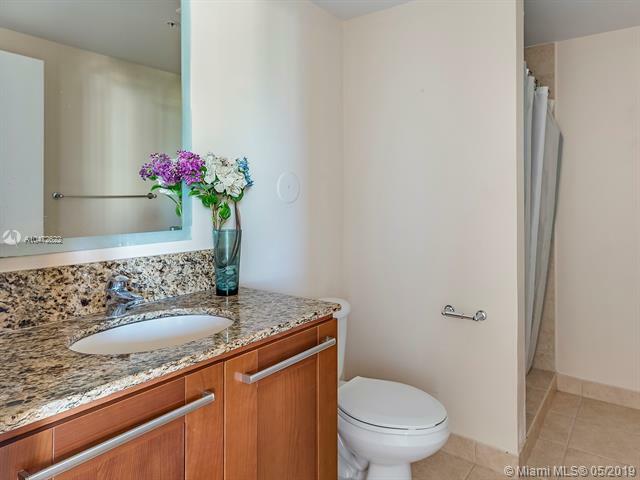 THE PERFECT LOCATION CLOSE TO EVERYTHING, 1-BLOCK TO: DADELAND MALL, METRORAIL, BANKS, PUBLIX, FINE DINING, SHOPPING PLAZA, RETAIL BOUTIQUES, US-1 & PALMETTO EXPRESSWAY, AND HOTELS. 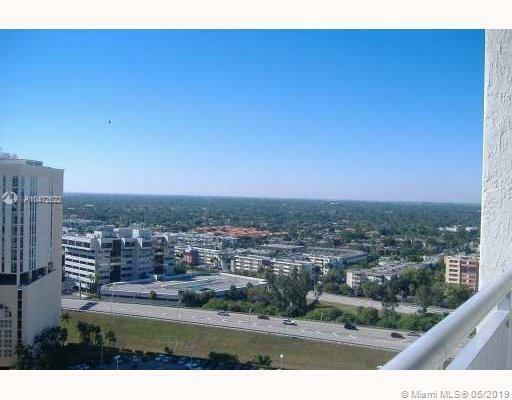 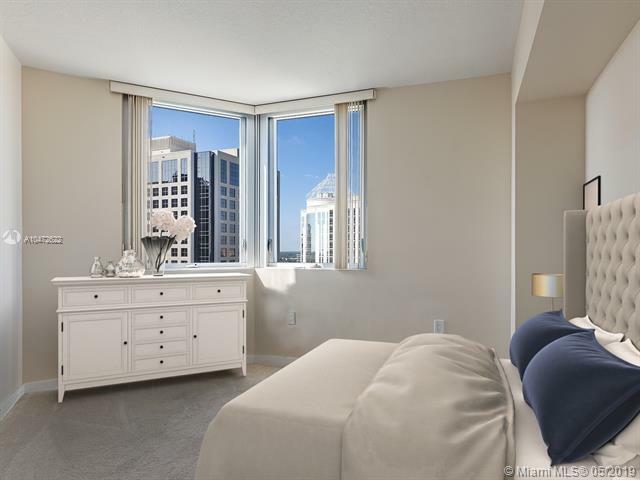 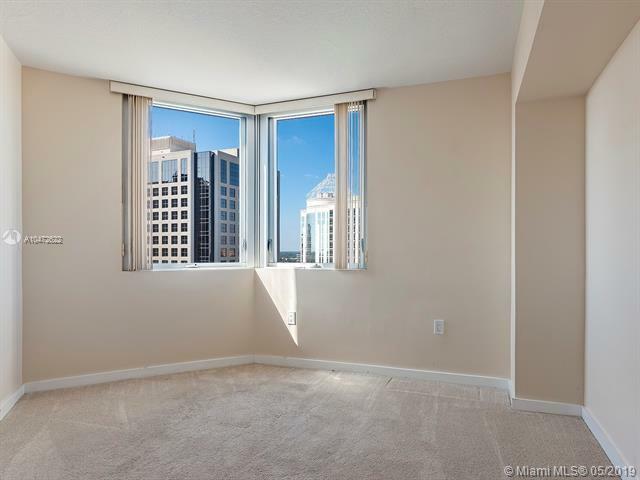 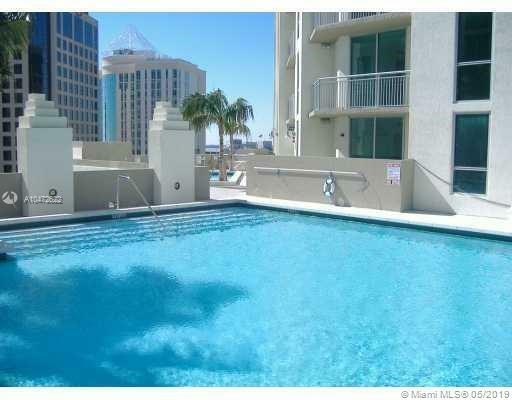 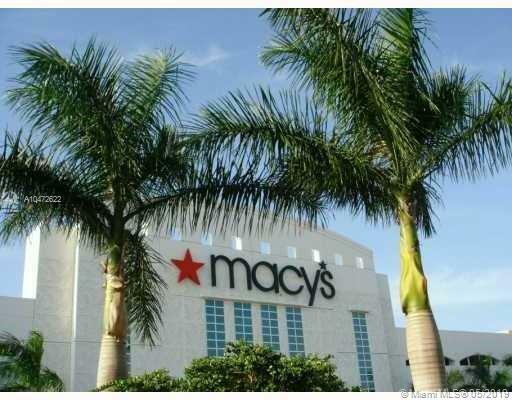 LOCATED BETWEEN THE BAPTIST & SOUTH MIAMI HOSPITALS, GREAT FOR INVESTORS, INTERNATIONAL UM STUDENTS & STAFF. 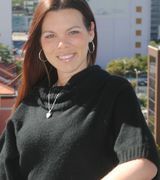 A MUST SEE !! 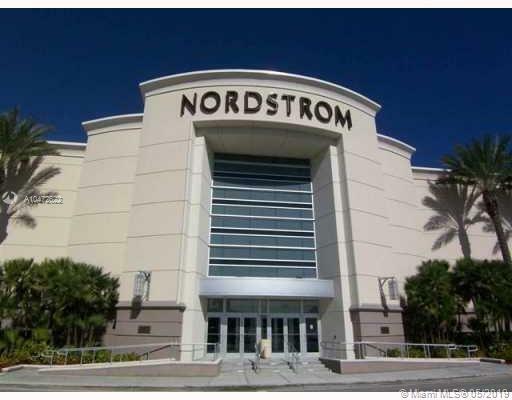 Directions: From Dadeland Mall Take Dadeland Boulevard 1-Block South. 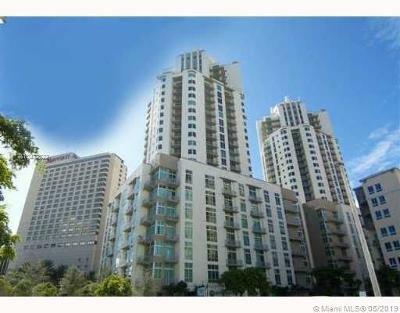 The Metropolis Towers Are Located In Front Of The Dadeland Marriott Hotel. 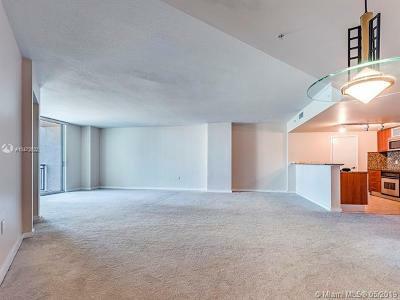 Model Name: Tower Suite "cr"